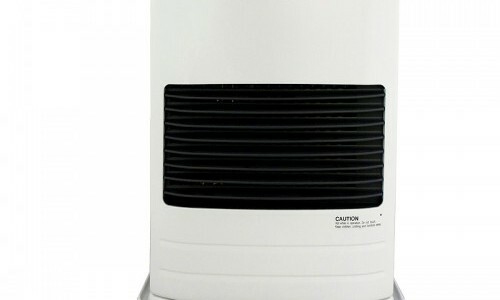 For over 60 years, Toyotomi has been one of the world’s largest producers of heating products and a leading producer of portable air conditioners. America’s Number 1 Name In Energy Efficient Heating and Leading Manufacturer of Air Conditioning Products. A half million satisfied customers can’t be wrong. From the Arctic to Antarctica, from Maine to California the revolutionary Toyotomi sealed combustion direct vent heating systems (TOYOSTOVE, Laser, and OIL MISER models) are the most fuel-efficient, energy saving, heating systems available (use up to 50% less fuel for heating the same area) and have substantially lower emissions (up to 50% less CO²) than traditional oil-fired heating systems. That, along with their whisper-quiet comfort, safety and dependability are why they are the most popular, best-selling, vented heating systems in the rugged, rural environment of Alaska. You get much more heat for the money than with other conventional oil-fired heating systems as they are much less expensive to purchase, install and operate. The cost to operate a Toyotomi vented heating system is so economical that owners enjoy annual savings of up to 50% over conventional heating systems. 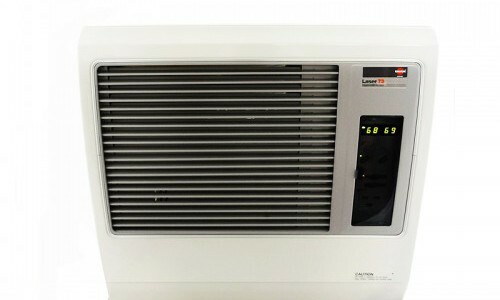 A Toyotomi heater can pay for itself in just a few short years. Most conventional oil-fired heating systems only run at peak efficiency 20% of the time. That’s because they first have to reach the desired temperature, then they have to cool down, then continually repeat this same process—like stop-and-go heavy city traffic driving. Toyotomi’s special stainless steel heat exchangers carry the highest efficiency code and run at peak efficiency 100% of the time—like smooth, steady highway driving. Want to try it for yourself? Click below for a free on-site demo. Experience all the benefits firsthand. Want to learn more about KPM and how we can help your company? Fill out the form below and we'll contact you shortly!